While our view ascending Kilimanjaro was spectacular, it didn’t impact our view of the world near as much as our visit to Nairobi’s Kibera slum, one of the world’s largest, just a few days later. 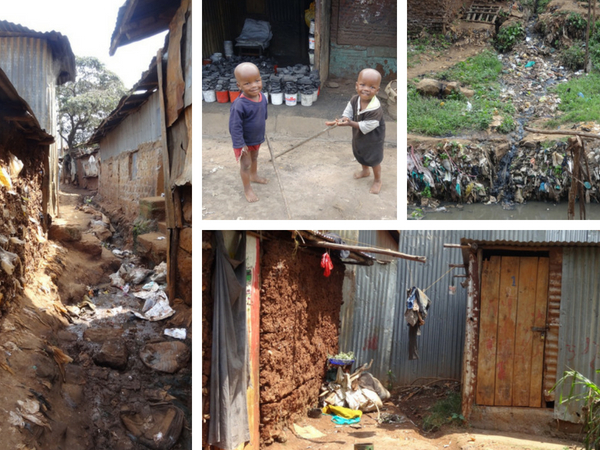 In lieu of toilets, Kibera’s residents use small plastic bags and fling them into the street. Over time they leak, creating a stench that affronts the senses of any newcomer. The few basic medical clinics and schools that do exist are all privately funded through organisations such as Women For Women in Africa whom chaperoned our visit. We had two main reasons for visiting Kibera. Firstly, to support the work of WFWIA, an organisation I’d connected with in Australia. Secondly, to broaden my children’s worldview and reinforce their identity as global citizens with a responsibility to help those who weren’t so fortunate to be born into homes where food, shelter, medical care and education aren’t so easily taken for granted. In the months following our visit we all wrestled to reconcile ourselves with the unfairness of it all. Sure we tried to make a difference in our own small way. 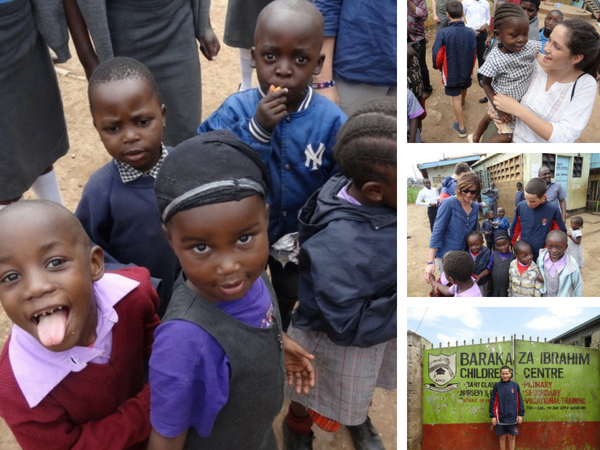 Raising money for the Baraka School which welcomed us like royalty (see photos below). Sponsoring students through WFWIA to get a higher education (cost prohibitive to many.) 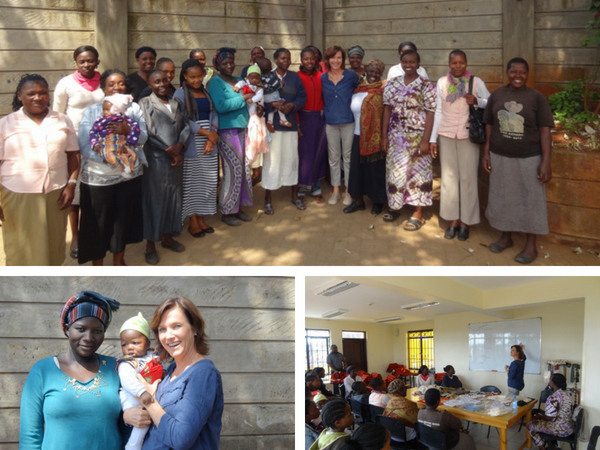 Running a women’s workshop at WFWIA center to grow their micro-businesses and become ‘change agents’ in their community. 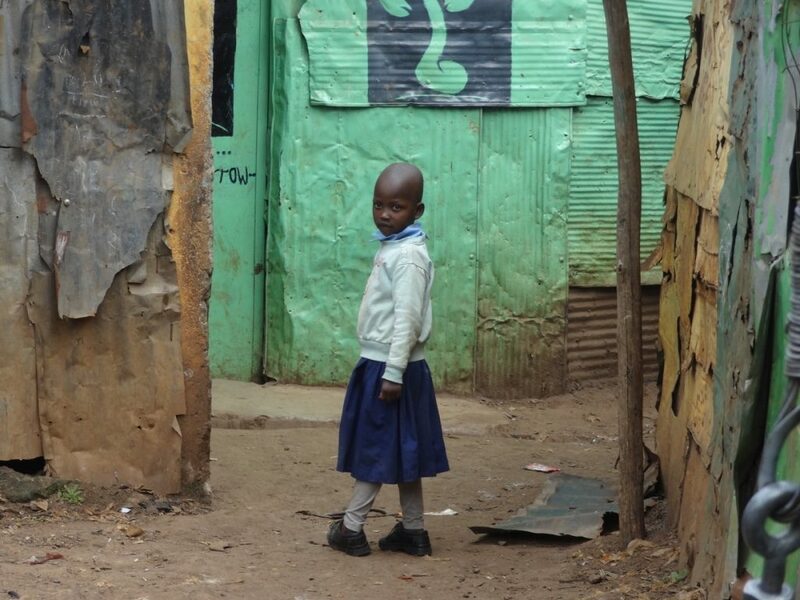 But still… our contributions felt so small relative to the vastness of Kibera’s poverty. Yet despite the chasm that separated the conditions of Kibera’s people from those we returned home to and the many reasons one could find to justify hopelessness, I left Kibera with a strong sense of hope that their future was anything but hopeless. No situation – however bleak – ever is. And here’s why. We human beings are always at choice. That is, we always, always, have a choice to choose between being at cause or being at effect in our lives. That is, being a powerless victim at the mercy of the conditions of our lives, or a force for change proactively engaged in improving those conditions. Being at ‘effect’ abdicates responsibility and relinquishes personal agency to make anything better. It’s someone else’s fault for how it is and it’s someone else’s job to improve it. Alternately, being ‘at cause’ takes full ownership and use whatever resources are within their personal power to improve what is within their circle of control. Being at cause doesn’t deny reality or but it accepts that while we may not always choose the circumstances of our lives, we can always choose how we respond to them. One lives in resignation; the other in aspiration. One dwells on probabilities; the other on possibilities. One languishes in blame, apathy and fear; the other flourishes in hope, aspiration and faith. The truth is that we ‘human beings becomings’ are immensely capable of affecting change. Waiting for people in ‘power’ to fix things keeps us from using the power we each have within us. Every revolution throughout history attests to the power of the individuals when they rally together toward a future that is better than the past. This does not mean that we can individually, nor immediately, solve them or make right the wrongs around us. But when we commit to taking purposeful action, and refuse to let our current conditions determine our future circumstances, we can become a catalyst for change and open previously closed avenues to transform the impossible into the possible. There is no doubt in my mind that when people make the decision to create change, and enlist others in their vision, change doesn’t only become positive, it becomes inevitable. The truth is, each of us has the power to affect change in the world around us. It begins with using that power in our everyday lives. 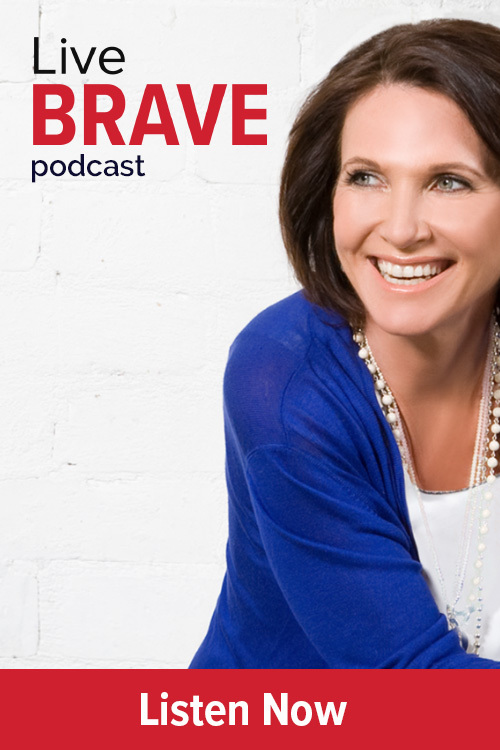 To be at cause in our lives, rather than effect; to refuse to define ourselves as a victim and to use the resources we have to improve whatever is within our control. So I invite you to take ownership of what is not working in your own life. To refuse to lay blame on others or to succumb to resentment, victim-hood, hopelessness or despair. To own the power you have to decide how you will experience life and to trust that wherever you are right now is exactly where you are supposed to be to learn, to grow and to expand into the fullness of the person you have it within you to be. After all, life doesn’t happen to you, it happens for you. 7 Keys To Make Changes That Stick In 2018!